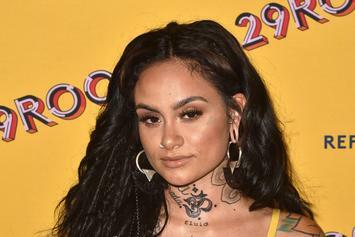 Kehlani's closer than ever to meeting her daughter! 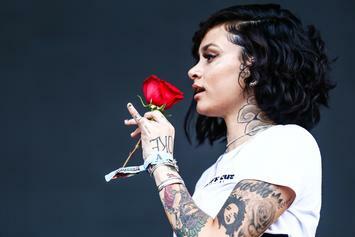 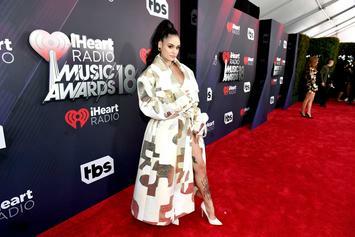 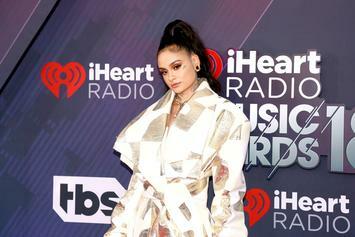 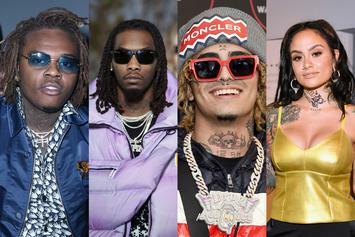 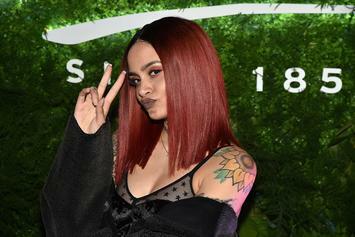 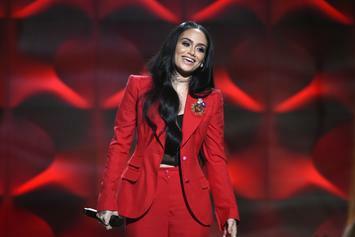 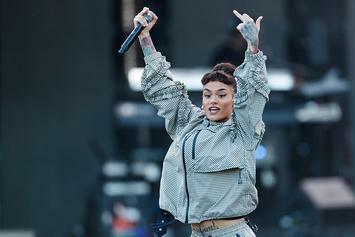 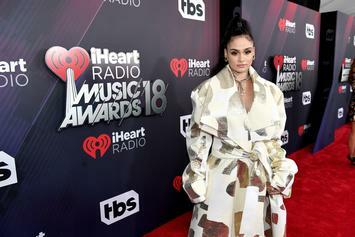 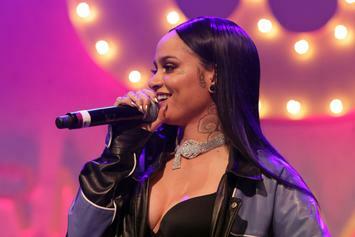 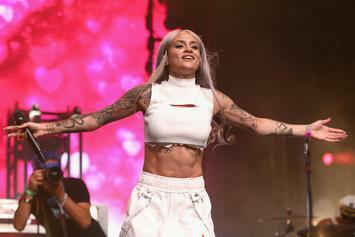 Kehlani Debuts at No. 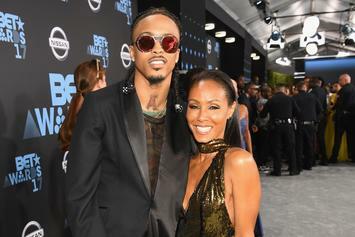 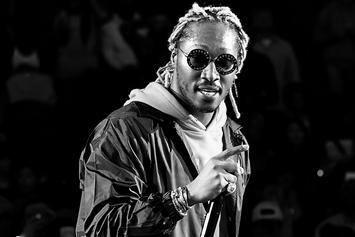 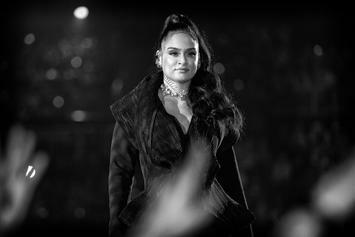 1 On Top R&B Albums Chart With "While We Wait"
She makes pregnancy "look easy."